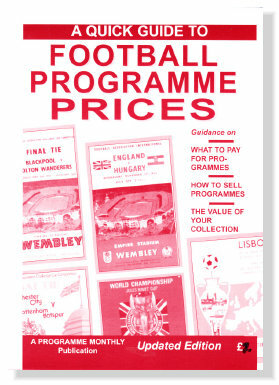 There are two main ways of selling your programmes and football memorabilia. You may contact a dealer who will quote a price for your entire stock, if he is interested in purchasing. The dealer will purchase the items at a significant discount to their retail value, as he has to make his profit. 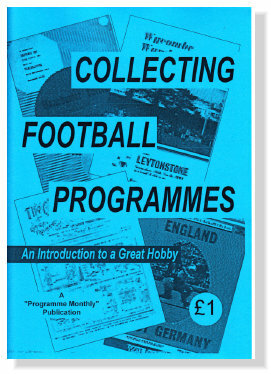 Alternatively, you may wish to maximise your return and sell the programmes yourself and nowadays this is usually done via eBay.